Boat Rental since 1991 in Giglio Porto! 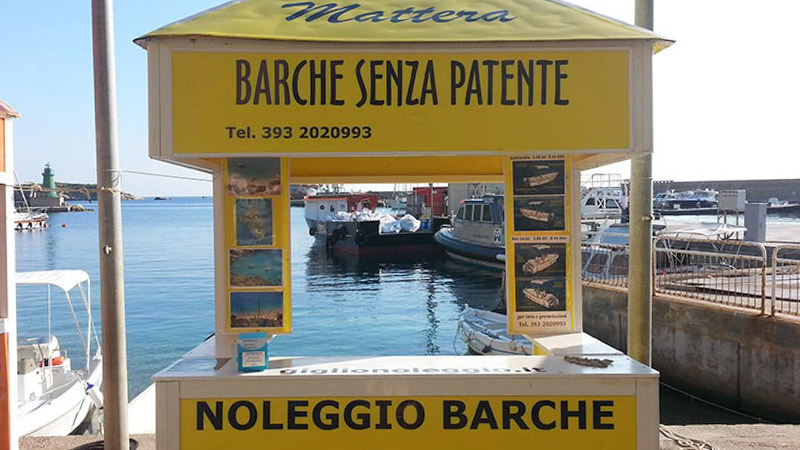 You will find us near the ferry landing, in our Yellow Box, where you will receive all the necessary information. 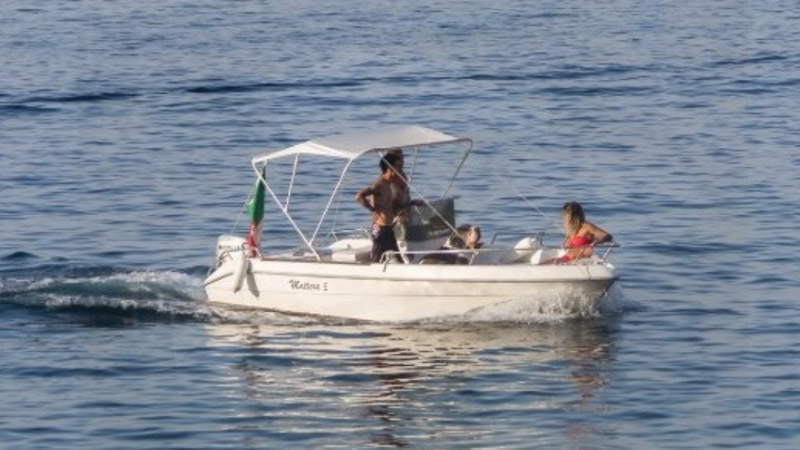 Our boats are all conductible without a boating license. 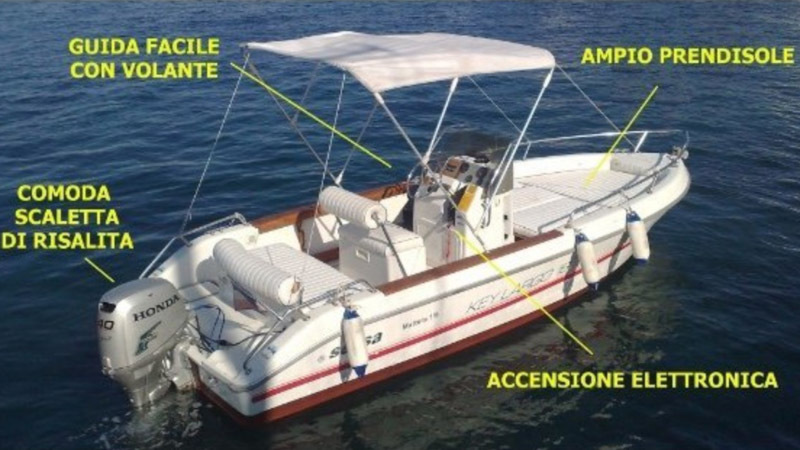 The ignition of the engines is electric, they are easily guided with the steering wheel and the lever for the two 2 speeds: forward and back. 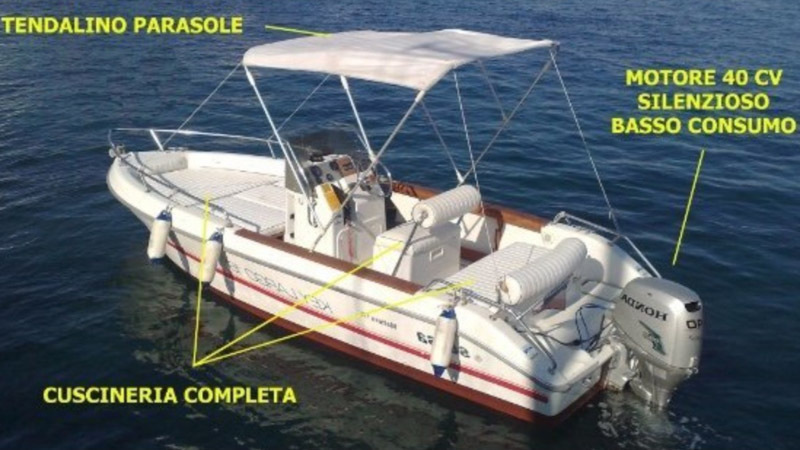 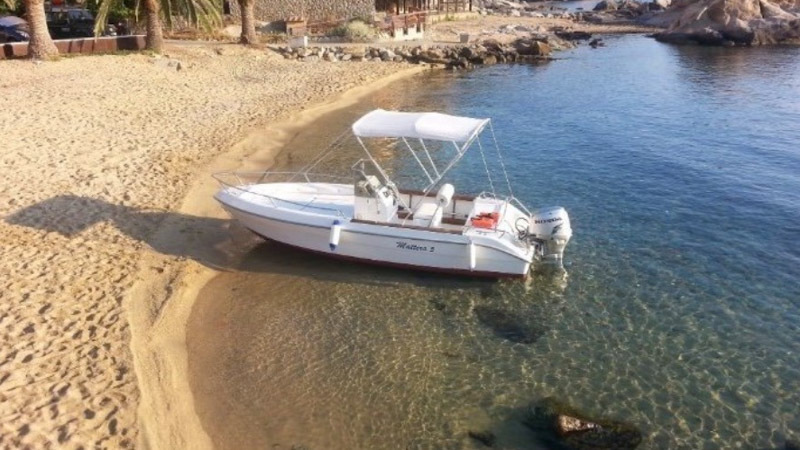 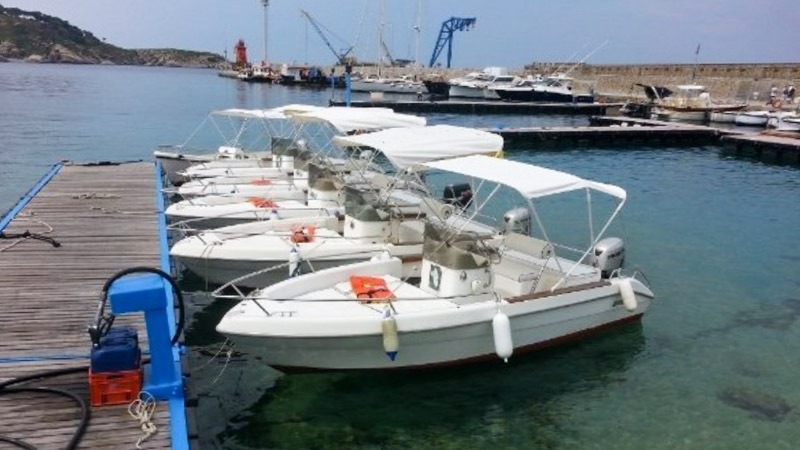 The boats are homologated to carry up to 6 people and are equipped with a 40 hp 4-stroke outboard motor, quiet and environmentally friendly with low consumption. 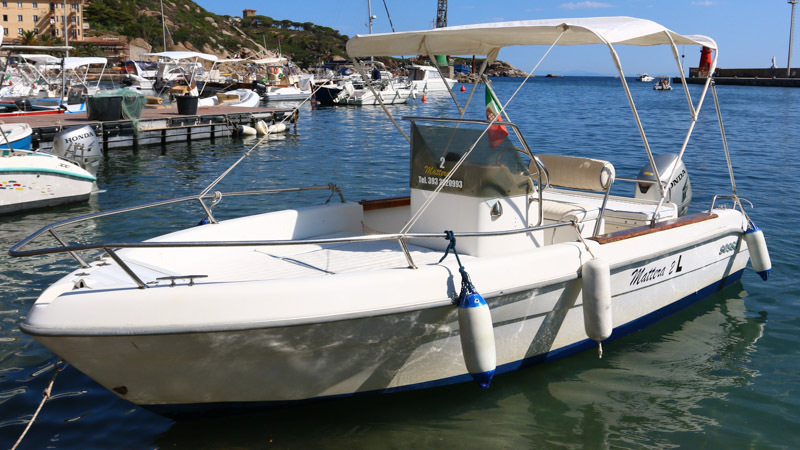 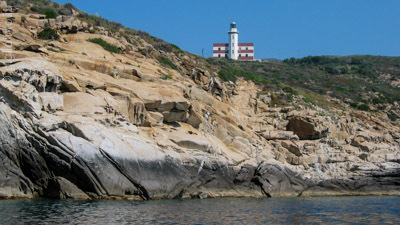 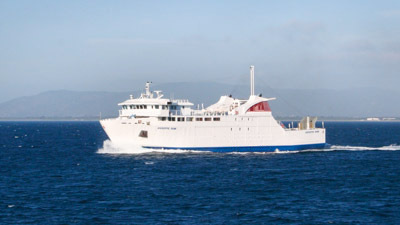 The boat is delivered with a tank of fuel sufficient to cover the circumnavigation of the island of Giglio twice. 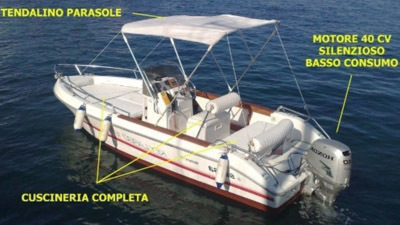 The boats are fully equipped with a cushions on the large sundeck, awning, a comfortable ladder and life jackets for children.